Every roof requires proper care and maintenance, which is why we offer FREE roof inspections to see if repairs or replacements are needed. 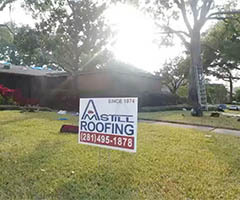 Whether you are a builder needing a roof replacement installed or a victim of outrageous hail damage and wind storms, Amstill Roofing does complete roof installation in Houston! 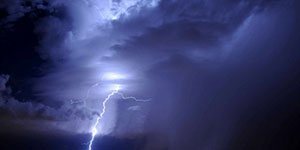 About to buy a home or just had a terrible storm? We offer free roof repair inspections to evaluate the integrity of your roof. Contact us to schedule your free roof repair inspection! We strive to be different in our industry in the best way possible. We are going to continue the Amstill tradition and that's great quality, great service, in a great timely manner with an experienced crew. 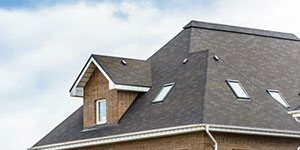 As a sales specialist, you will be representing our roof company. If you’re looking for Houston roof repair contractors with extensive experience, competitive rates and impeccable customer service, trust the experts at Amstill Roofing. 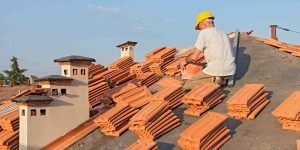 For more than 40 years, our Houston roofing repair contractors have provided high-quality roofing services to homeowners and business owners throughout the Greater Houston area. 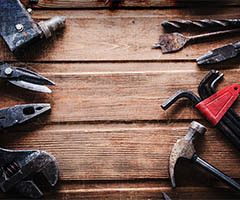 Our commitment to quality shows in the top-notch materials that we use, our one-day installs, immaculate job site cleanups, impressive certifications, and countless other ways. We look forward to serving you! We are proud to be locally owned and operated. 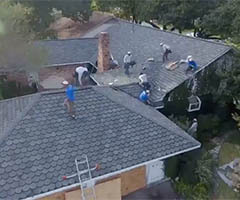 Our Houston roof repair contractors stand apart from the competition in a number of ways. For us, quality always trumps volume, and we only take on one job at a time to ensure optimal results. Our crew of Houston roofers has been at it for more than 25 years, and their experience and expertise show in every job that they do. 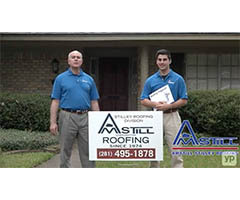 When you hire the Houston roofing contractors of Amstill Roofing, you hire the best around. Our roof company is fully licensed, bonded and insured, and we have an A+ rating with the Better Business Bureau. We are proud of our many hard-earned certifications, including ones for Owens Corning, GAF, Tamko and CertainTeed. We received the Angie’s List Super Service award in 2009, and we were named the #1 roofer in the U.S. by Beason Supply Group, the largest publicly traded shingle distributor in the country. 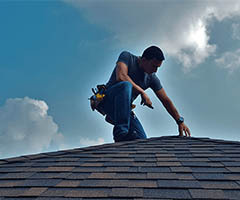 You’d be hard-pressed to find roof repair contractors in Houston, TX with superior credentials. 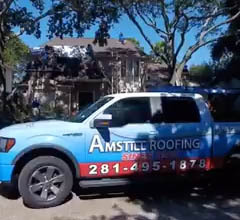 Finding reliable, reputable Houston roof repair contractors is as easy as calling Amstill Roofing. All of our work is backed up by some of the best warranties in the industry, including limited lifetime warranties on materials and labor. 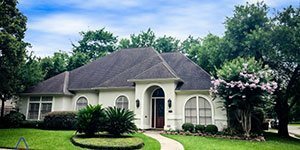 Our five-year labor guarantee outshines most other Houston roof replacement contractors’ guarantees as well. When you hire Amstill Roofing, you can rest assured that you’re getting the best quality for the most competitive prices. Contact us today to get started. 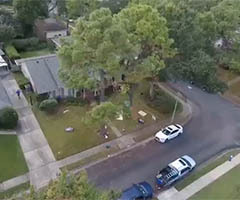 Can Your Houston Roof Withstand A Tornado? Fantastic experience working with Amstill Corporation. They were quick, professional and knew exactly what they were talking about. They repaired my roof after significant damage happened during the Houston flood. Highly recommend to others! The crew arrived early (7:00am) as planned. They were neat, clean and thorough. They removed old shingles and applied new ones. They repaired gutters and cleaned all areas after the job. I couldn’t be more satisfied.